Mold Repair Resration Mold Men, Pittsburgh's Premier Cleaning Co.
Post Mold Removal Repair and Restoration Service! Mold Men of Pittsburgh is your one stop shop when you have a mold infestation. We offer a full range of mold repair services. Mold Men of Pittsburgh also offers free restoration and mold repair estimates. Some travel restrictions may apply. In most cases, a restoration estimate is not provided until the mold removal is complete, so we can determine how much restoration is required. Mold Men can then assess the damage in full and provide you with an accurate repair estimate. Restoration work is estimated and billed separately from the mold removal work. 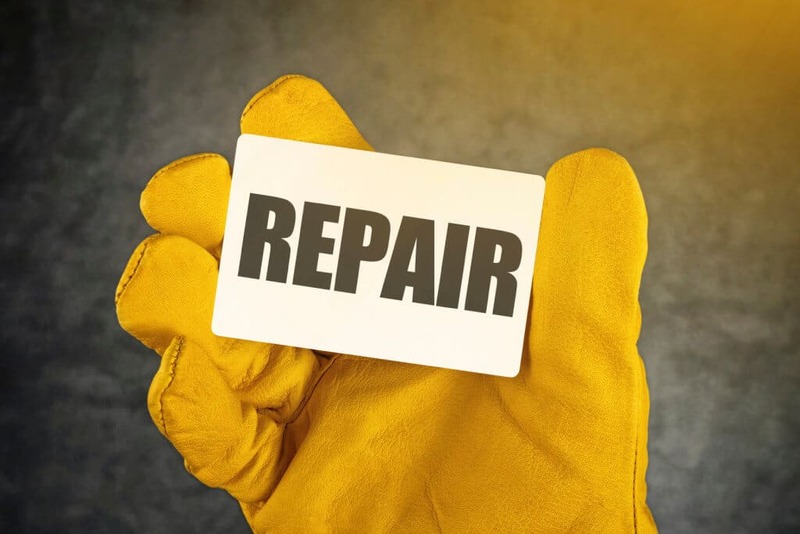 You are not required to use our restoration and repair services but we often save our customer time, money, and stress by having all the work completed by one qualified company. Mold Men of Pittsburgh wants you to be happy and satisfied with our work. That’s why we offer a full 2 year warranty on our full remediation package. For more information on restoration, remediation and mold repair work, Contact Us today!